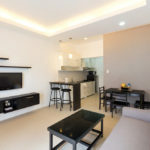 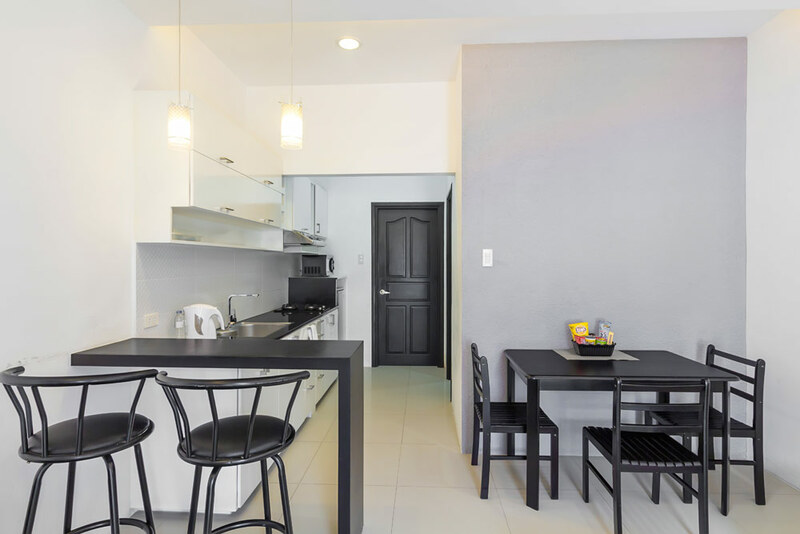 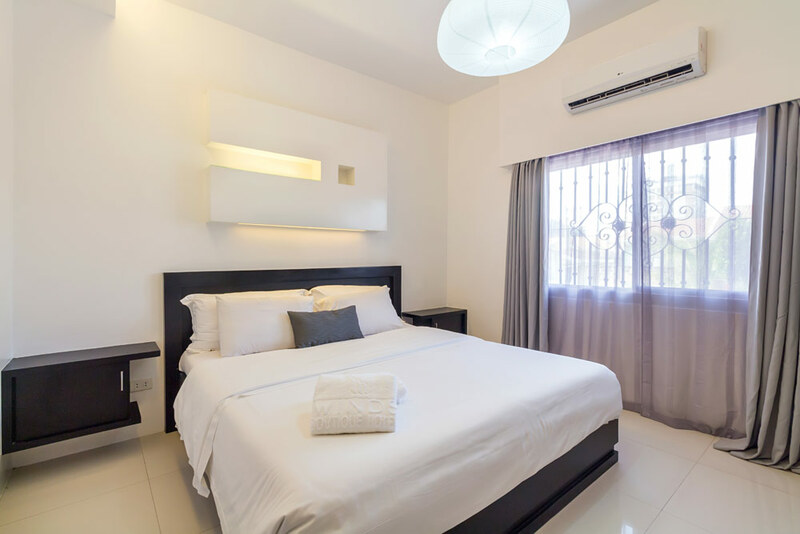 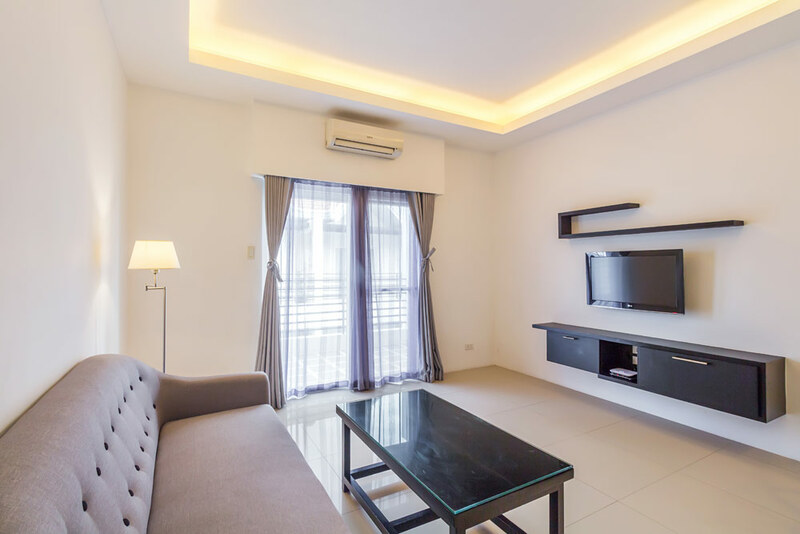 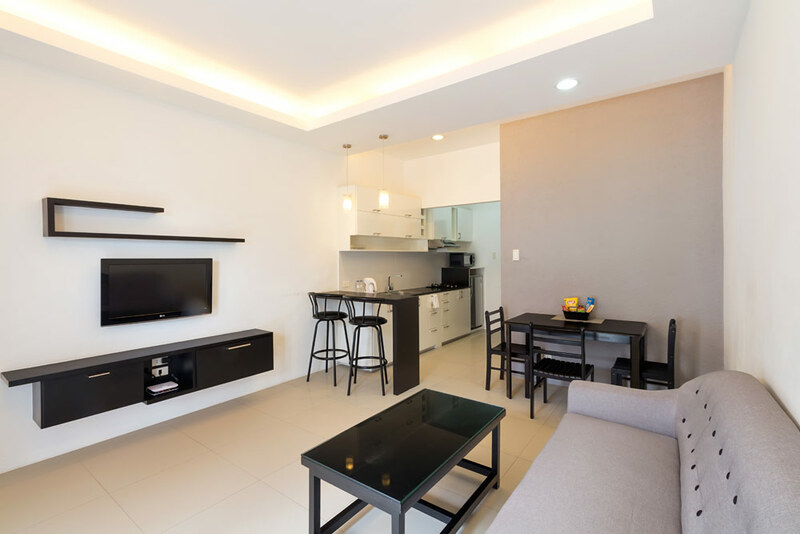 Habagat One Bedroom Suites are especially designed for those who prefer a home/apartment feel for their stay. 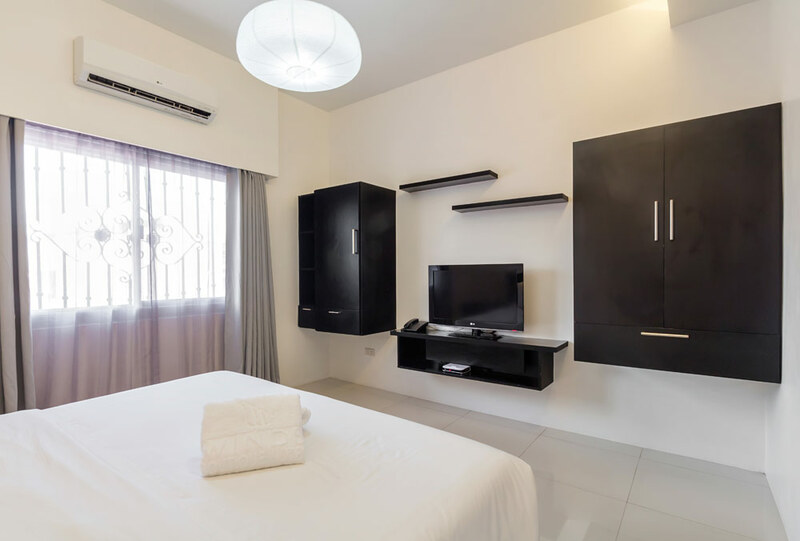 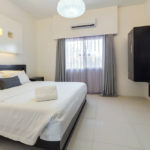 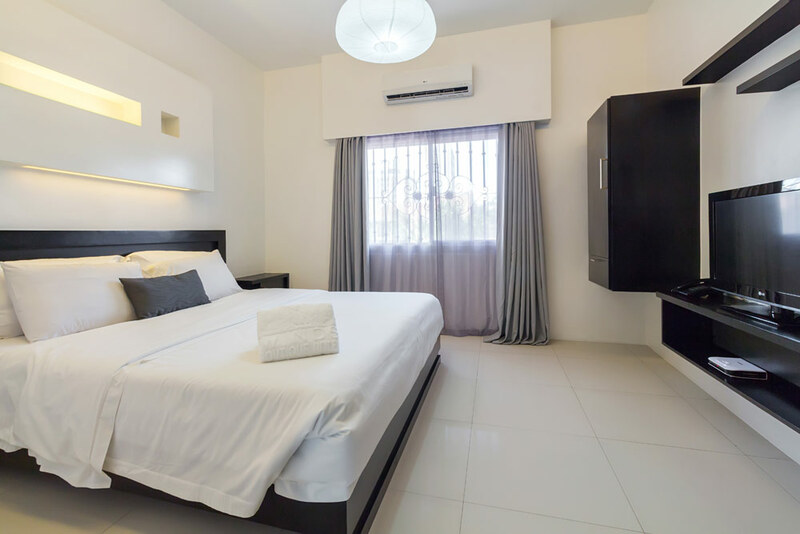 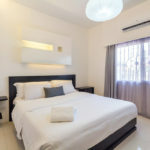 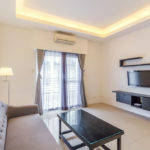 A separate bedroom with TV offers an independent sleeping area, while the comfort of a spacious living room, with TV as well, makes the suites perfect to receive guests. 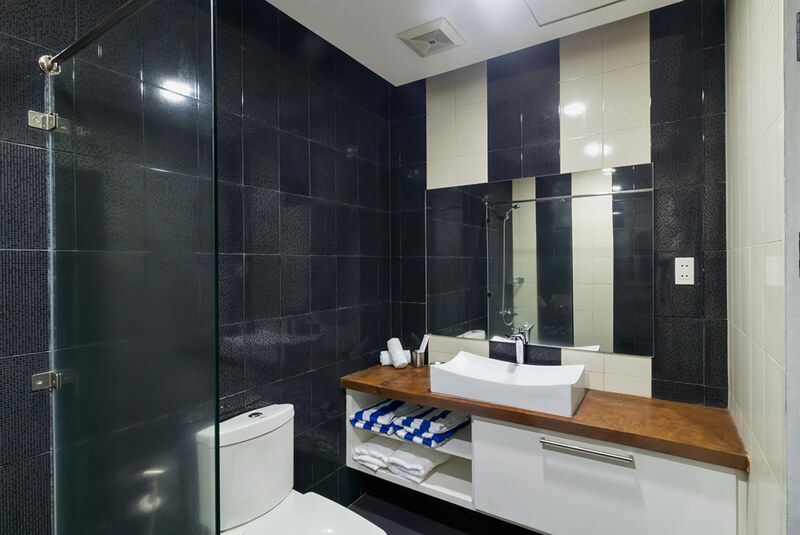 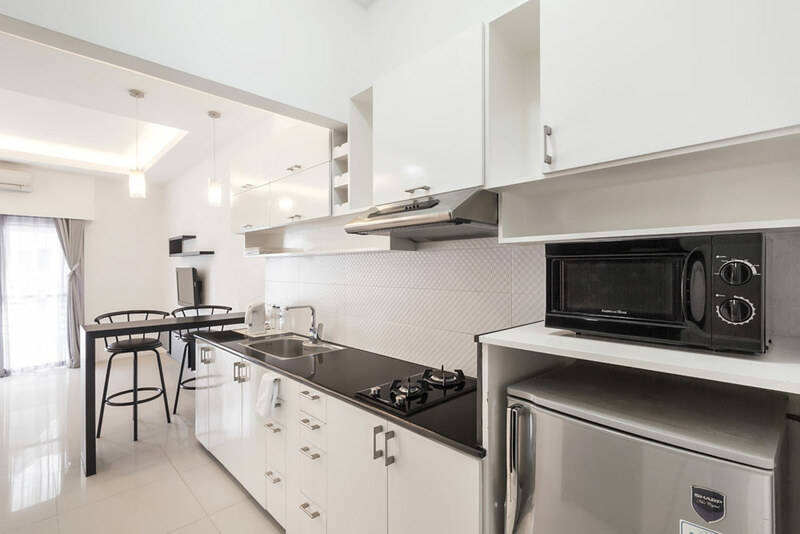 The separate bathroom and the kitchen with kitchenware complete the list of features the suites have to offer. 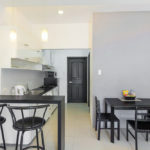 Habagat One Bedroom Suites are 42 sq.m. 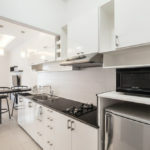 large and quietly situated on the second floor.